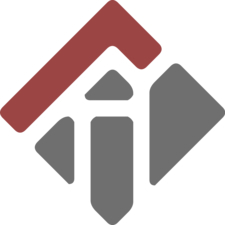 Reputationaire is a reference-checking platform for forward-thinking agents and landlords. Reputationaire is a reference-checking platform for forward-thinking talent acquisition professionals. Reputationaire is a reference-checking platform for forward-thinking gig/sharing economies. 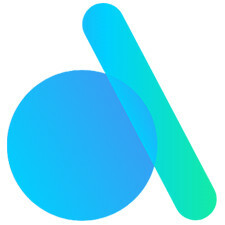 Reputationaire gives any organisation one click (or API) view of verified third party ratings and reviews of their applicants/signups from websites the applicant already uses. IBM awarded us $220k to help build our tech, which got us into YCombinator Startup School and secured us funding from RMIT University Accelerator helping us prove via partner organisations that trust is priceless. Employers and recruiters can now screen applicants based on their online ratings - a great indicator of trust, reliability and interpersonal skills. IT recruiters, for example, get one click viewing of verified tech skills on Github, LinkedIn, Stackoverflow and "culture value add" and interpersonal skills from ratings on websites such as Airbnb helping them find the "diamond in the rough". Estate Agents/Landlords can now risk profile tenants via Airbnb and other social proof websites. Signups to online marketplaces can now bring their ratings with them so they don't have to start untrusted and unable to participate - reducing peer to peer services' churn and disengagement. But this is not a look-up service bringing back limited data behind an individual's back. And nor do you have to login to all the various online services, which often notify the individual you viewed their profile. Instead, we enable your trustworthy, reliable and skilled applicants or signups to consent to provide you access to a one time "anonymous snapshot overview" of their online ratings. This helps overcome lack of local experience and reference checks, afflicting millions of migrants, refugees and young people worldwide - helping you boost diversity and inclusion and laying the foundations for a great culture. By default, an individual's full profiles and identifying information are hidden, helping avoid inbuilt human biases, yet providing a verified summary of their online transactional trust data. We've found this "once off anonymous proof of trust, reliability and skills" significantly reduces an individual's reluctance to reveal their online data, safe in the knowledge their privacy is fully protected. (It is also possible to request individuals provide full links to their profiles - if appropriate or required). Customers without local credit history struggle to prove they are creditworthy. Reputationaire helps Archa instantly tap into their customers’ reviews, ratings and spending habits on other peer to peer platforms. Archa can then risk profile their users and provide them fantastic credit products at individual great rates. AssetOwl recruits primarily on culture and team fit, rather than raw technical skills which can be picked up on the job. Reputationaire helps by providing applicant authorised viewing of verified reviews and ratings of AssetOwl’s job applicants in one platform enabling them to quickly identify applicants with both tech and interpersonal skills, who are a great addition to the company culture. It is crucial for the new recruits at ATY Advisory to contribute to the four principles behind the success of the company - Minimise Disruption, Multidisciplinary Team, Strategic Approach and Nationally Competitive. Reputationaire provides ATY Advisory applicant authorised viewing of the verified reviews of their job applicants, gathering socially verified ratings distributed across different websites in one platform and so helping them recruit the right talent to enhance their company culture. The biggest problem faced by real estate companies is verifying rental history, particularity for first time renters, migrants and refugees with no local references. Reputationaire makes their job easier by enabling them to request to view verified reputation overviews of their tenancy applicants within the tenant's 1form application (please note Reputationaire is not associated with 1form, but is compatible with the 1form process). 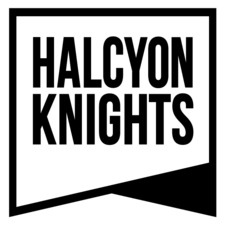 As a reputed firm, having been awarded 'Australia's Most Socially Engaged Enterprise Staffing Agency' by LinkedIn, Halcyon Knights uses the fairest and most efficient methods to recruit highly talented and trustworthy individuals. Distributed across the APAC, a major part of their work constitutes performing reference checks of potential employees for their employers. Reputationaire helps Halcyon Knights by providing them applicant approved viewing of verified reviews and ratings of their job applicants in one easy to understand platform. 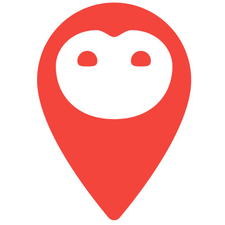 Now they don't have to look across various websites to view their applicants' social profiles - saving time and money while also viewing socially verified culture data, that until now was locked away. 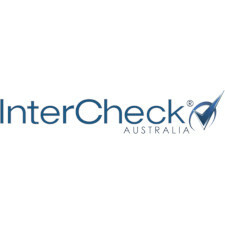 InterCheck provides an extensive range of employment background checks and candidate screening services. 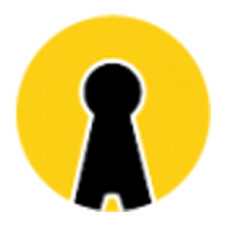 Intercheck can verify and assess the background, credentials and integrity of any type of candidate. Reputationaire have partnered with InterCheck to provide the world's first blockchain verified police checks by allowing them to issue employees' or volunteers' police check onto the Reputationaire blockchain. Reputationaire and InterCheck are on a mission to make the world a safer place, upholding the same strong community values and believing in building trust within the wider community for both individuals and organisations around Australia. 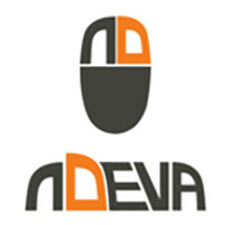 Recruiting the best talent in the tech space requires nDeva to perform extensive analysis of the technical skills and work ethics of job seekers. Job applicants often embellish their resumes, but their Airbnb, Linkedin, Github and Stackoverflow profiles are harder to falsify. Reputationaire helps by providing applicant authorised viewing of verified reviews and ratings from the websites above, and more, in one platform. Now they don't have to look across these various websites to assess job seekers' social profiles, and gain access to valuable data that was previously locked away. 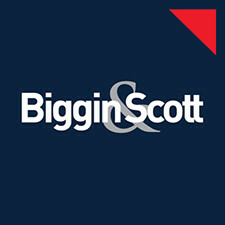 Employers run the risk of missing out on skilled and talented employees, simply because they do not have access to the necessary references or experience from their home country. Reputationaire comes to the aid of both the employers and skilled refugees by allowing them to prove ownership of their verified online reviews and ratings, demonstrating they have both the job and interpersonal skills required. Refugees no longer need to worry about securing physical proof of their skills, and employers no longer need to overlook talents due to a lack of this information, as Reputationaire provides one platform which gathers verified ratings from many websites.